Discussion in 'Price Drops, Must-Have Freebies, and Deals' started by Initial D, Mar 18, 2015. Not showing up for free on either of those links for me. Maybe it only changed in US so far? It's free in US, maybe it will free worldwide next some hours. ...and updated today, no doubt (or shortly i the future) with a much more aggressive iap model. See Gangstar Vegas or nearly any of their newer releases for example. Thank you, Greyskull. I didn't track them before, so I don't know this information. Are you saying it will stay free? What about the singleplayer campaign? 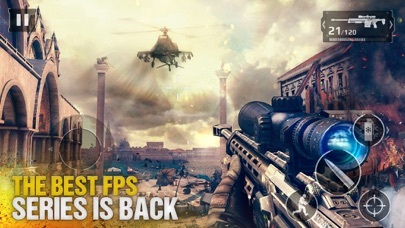 Will this act just as a free "demo" for the free to play multiplayer? Or did/will they adapt the singleplayer campaign to the free to play model as well? 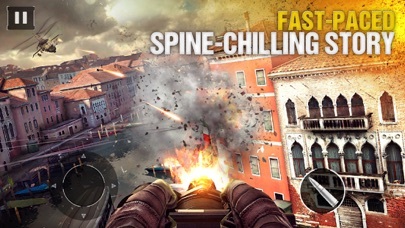 So it's no longer an anomaly between the recent Gameloft's games. 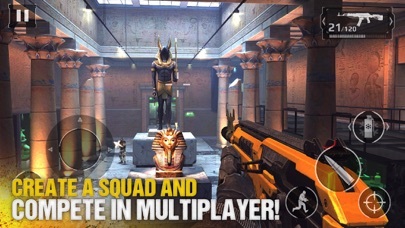 The point is that this game had an essential requirement for single player to have always an internet connection. If this would not happen, I would buy it as I have done already with MC3 & 4. This game was screaming "I'm going F2P!" Since it released. 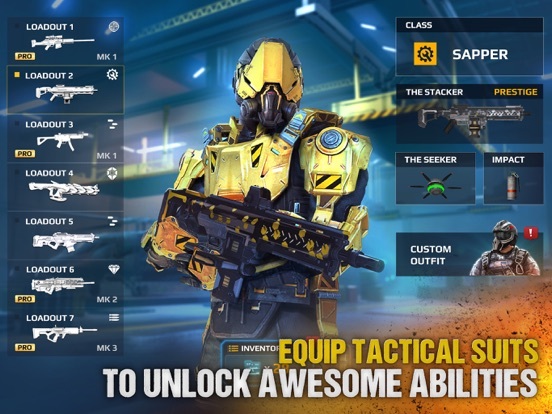 Gameloft is pretty much done with the premium model, because there is no money in it. So Gangstar Vegas, Asphalt 8, THIS have gone F2P, what's next The Amazing Spider-Man 2? Has just known that MC5 will be free forever. 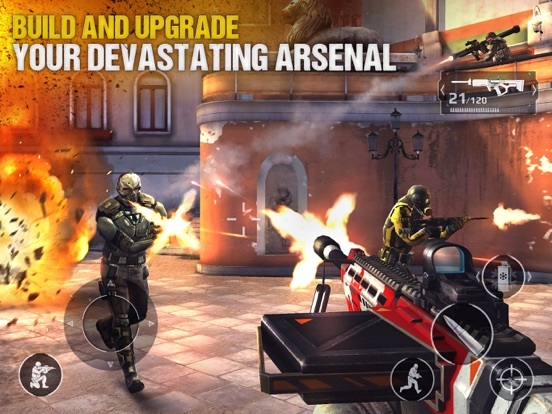 Gameloft will sell iAP packages to users in the game. 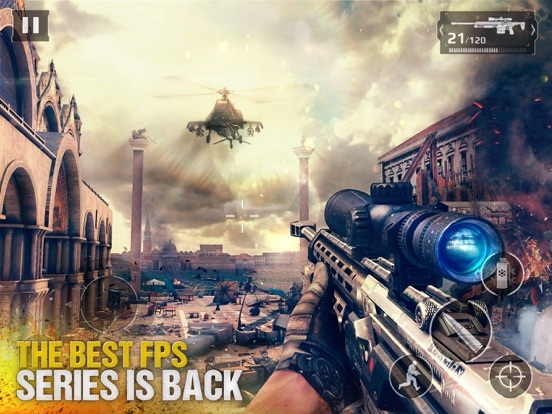 So maybe it will be the same as Gangstar Vegas. 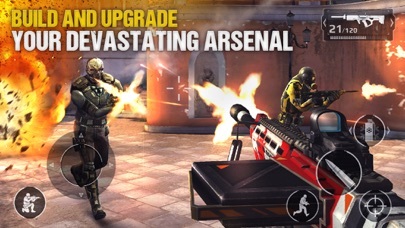 Basically it's now one of the worst freemium games with energy. Go read the thread on the main page. 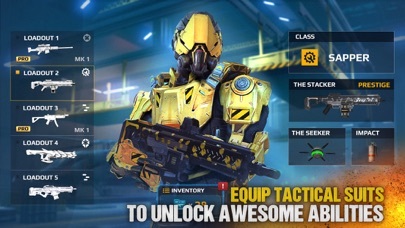 Gameloft is so greedy. 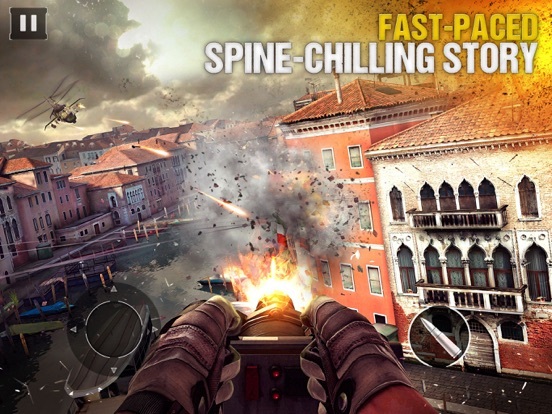 Removed most of their classic premium games and their app store games mainly consist of only freemium titles. They're intentionally pushing you to get the free ones. Im just happy to keep NOVA 3 on my ipad right now... The premium version not the Freedom Edition. 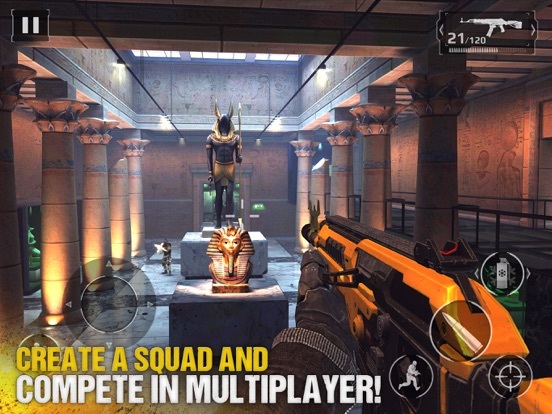 I'll try reinstall this (MC5) after work to see if i have timers or not.